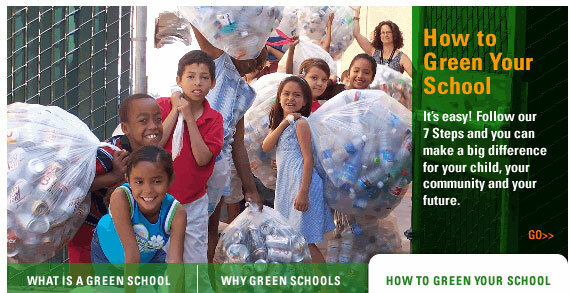 How green is your school? Are you on the Green Schools Honor Roll? 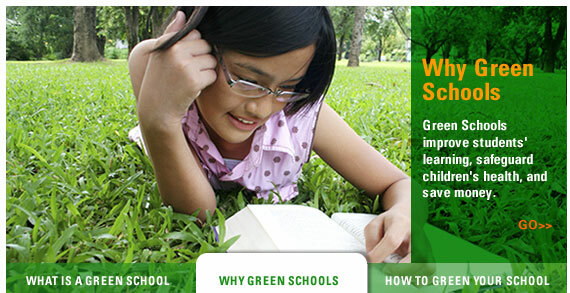 Reduce your school's footprint with our Green Schools Buying Guide. This site is an archive. No updates since 2016. 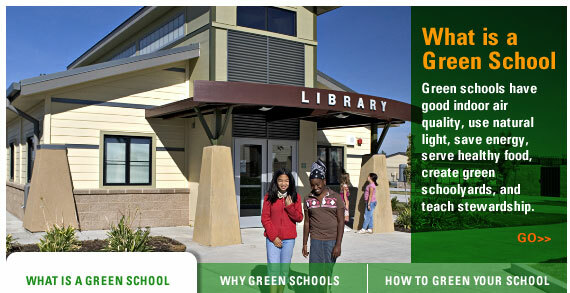 This website is an archive of Green Schools Initiative. We ceased operations in December 2016 and are no longer updating this website. The pages, resources, and links may still provide you with valuable information and represent a decade of GSI's work. Check the Resources page for many other organizations that can support your efforts. Thank you for your interest in greening your school! Good-Bye to Green Schools Initiative!